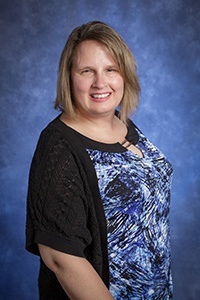 Deb Tribbett graduated from Central Michigan University in 1991 and from Grand Valley State University with her Masters of Science in Taxation in 1997. She has experience with QuickBooks, payroll, and business and individual tax preparation. She enjoys reading, playing clarinet, and spending time with her family.